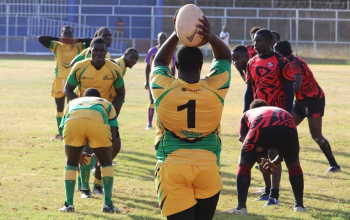 Six matches have been scheduled on the opening round of the Nationwide League Western Region this Saturday. 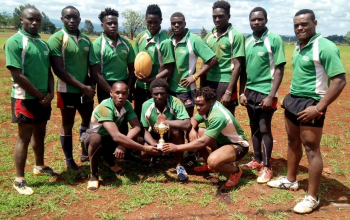 Region defending champions CITAM Kisumu will host entrants Jaramogi Oginga Odinga University Of Science and Technology (JOOUST) while last season's semi-finalists Maseno University welcome Mbale RFC. 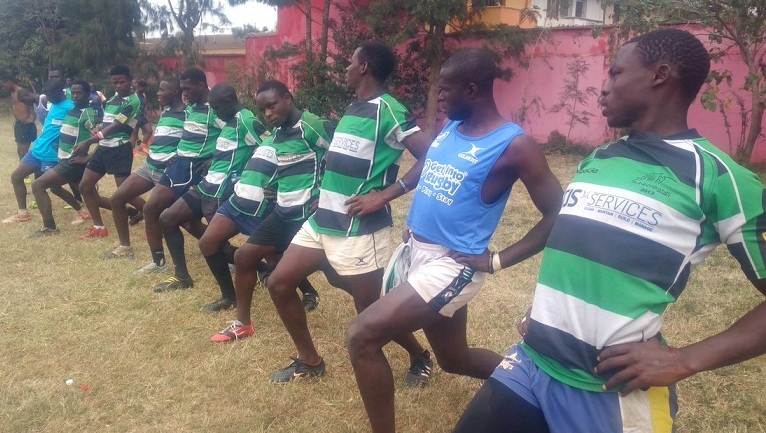 Siaya RFC will cross over to Homa Bay county to face Homa Bay RFC on the same day. 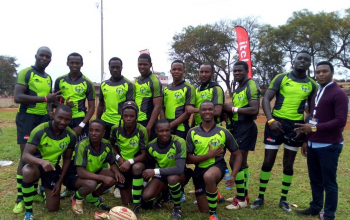 In the other conference, MMUST RFC, who have lost to CITAM Kisumu in the semis of the last seasons, will sit out of day one action. 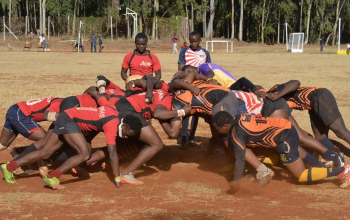 This is because the conference has seven teams meaning one team will be receiving a bye on each match day. 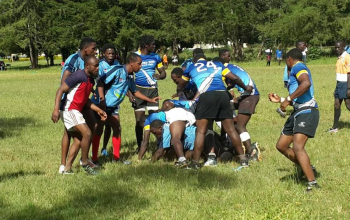 Kibabii University will make their maiden appearance in the competition when they travel to Webuye RFC while Shieywe and Bungoma RFC will welcome Sigalagala and Kakamega Welfare respectively. 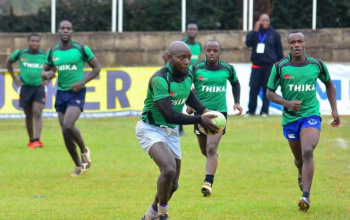 Last season none of the teams in the region got promoted to the Championship but two in the previous season -Kisii RFC and Kisumu RFC- got promoted.